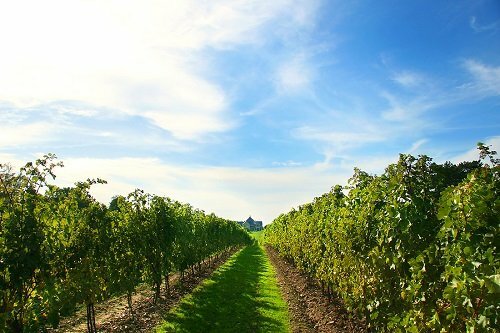 This tour features beautiful and historical Niagara-on-the-Lake in Ontario, Canada and includes a visit to a winery tour and tasting. 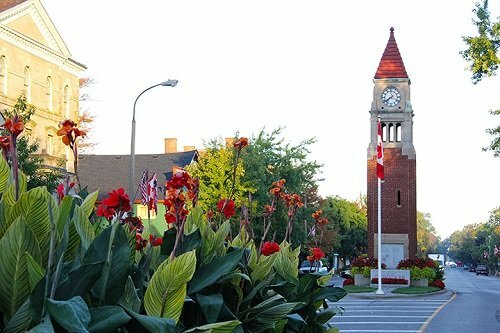 You’ll get to experience a 19th century restored village which has been voted Canada’s prettiest little town and visit the oldest golf course in all of North America. This tour is bound to wet your pallet! 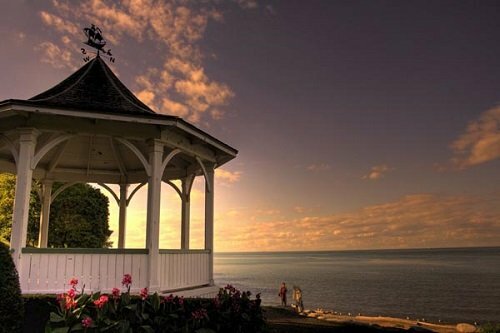 This tour features beautiful and historical Niagara?on?the?Lake in Ontario, Canada and includes a visit to a winery tour and tasting. 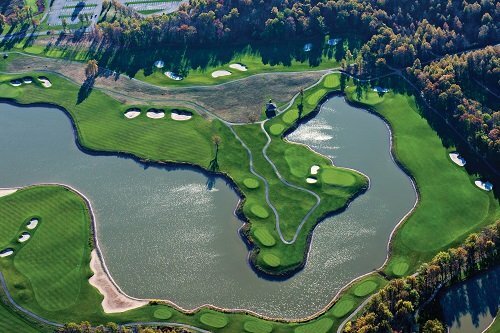 You’ll get to experience a 19th century restored village which has been voted Canada’s prettiest little town and visit the oldest golf course in all of North America. This tour is bound to wet your pallet! • Visit a local winery for a complete tour and wine tasting. • See the oldest golf course in North America and one of the most beautiful sunsets in the world (conditions permitting). • Complete tour of the town will be followed by 1.5 – 2 hours of “free time” to dine on your own or shop and browse the unique boutique stores. We're rated #1 on TripAdvisor with over 2600 five star reviews! Our competitive pricing ensures you get the best rate all the time. Can't make your tour? Cancel at least 24 hours before your scheduled tour time for a full refund. Book Your Group Tour Today! Reserve Your Group Tour Today! For pricing & reservations, Contact our Group Sales Manager. Contact us 8:00 a.m to 8:00 p.m Eastern Time, or message us 24/7 using the Contact Form. Get Group Tour Details Here! Let us know your group details here! Where Should We Send Your Voucher? Where Should We Send Your 15% Off Voucher? Where Should We Send Your 15% Off Coupon?